Edutrips reinforce the concepts learnt, but also are a learning experience in themselves. Our children of KG have been learning about ‘Festivals, Clothing and Food’. 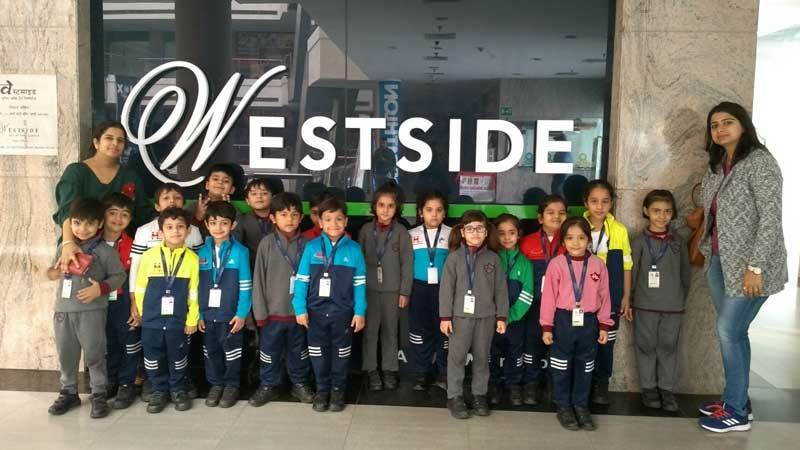 Keeping the same in mind, a visit to Westside was organized for the students of KG. 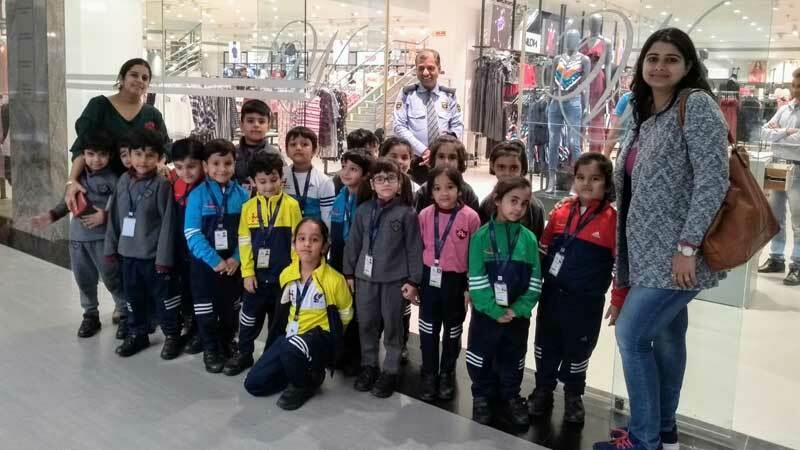 The purpose of the visit was for the children to be able to see the various fabrics, texture, patterns on clothing along with different sections of clothing and accessories. Seasonal clothing as well as clothes worn for different occasions, such as formal and informal clothing was discussed with the children at Westside. The teachers also discussed with them the clothes worn at different times of the day, such as clothes worn during the day, clothes for play and clothes worn at bedtime. It was an EduTrip full of fun and learning and the children came back enriched.